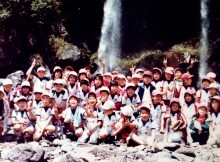 I found this picture, of my Grade 4 class (elementary school), 10 years old. 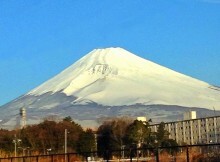 Pale Mt.Fuji in Shizuoka Japan. 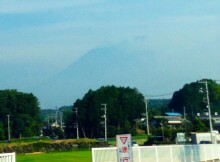 Hello Mt.Fuji it's been a while! 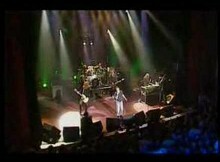 I love these 2 bands, Europe & Thunder! 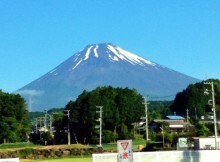 Mt.Fuji in Shizuoka Japan, taken on July 17, and the mountain hasn't appeared since then. Marine Day tomorrow! 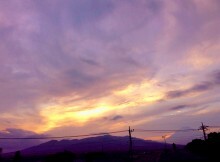 Sunset in Shizuoka Japan. 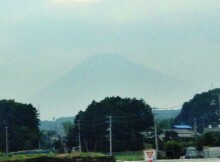 Typical Japanese summer weather but... Is the rainy season over? 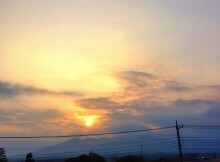 Sunset Mt.Fuji in Shizuoka Japan. Beautiful all day and this one is amazing!! 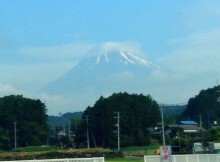 Mt.Fuji & Cap cloud in Shizuoka Japan. Follow Harumi CR-com's board Snaptee on Pinterest. 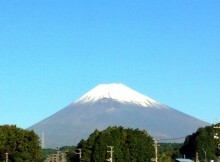 Copyright © 2019 Shout from the bottom of Mt.Fuji.